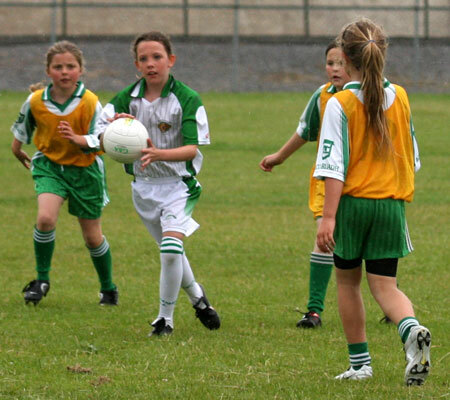 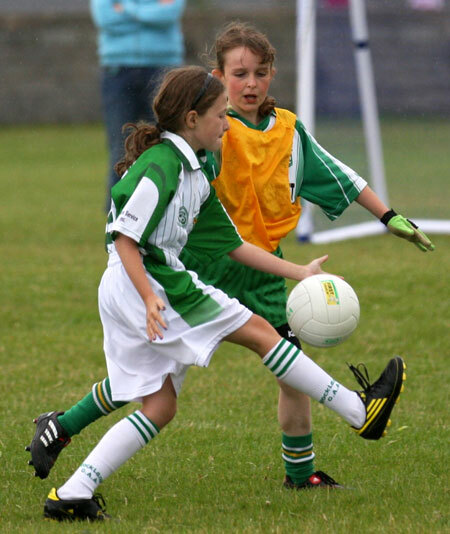 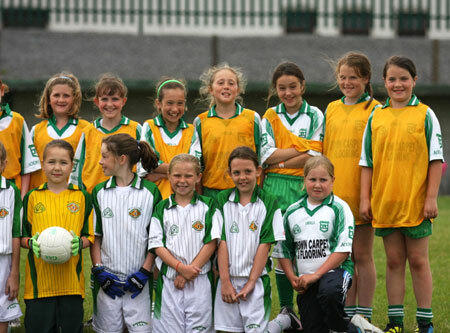 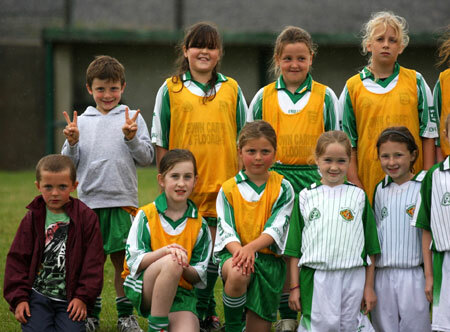 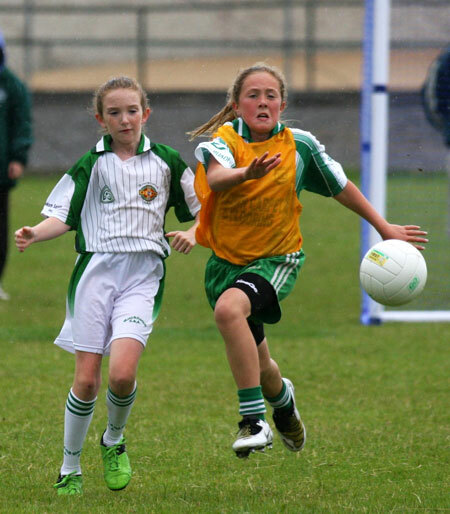 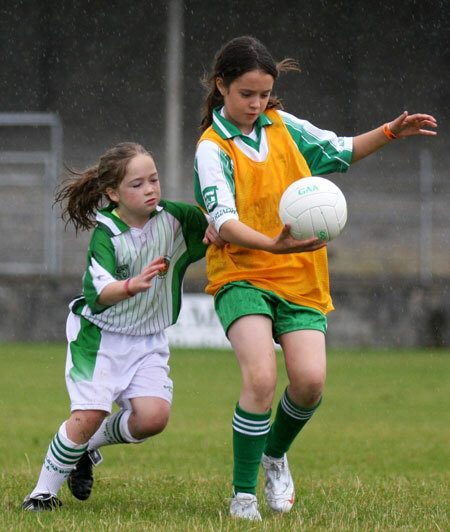 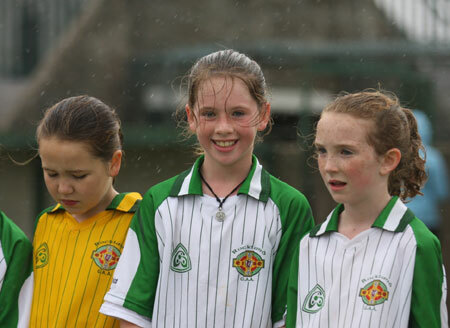 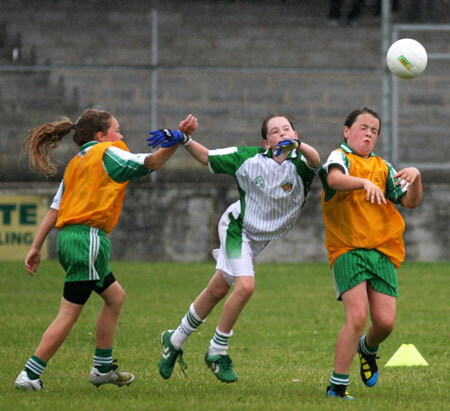 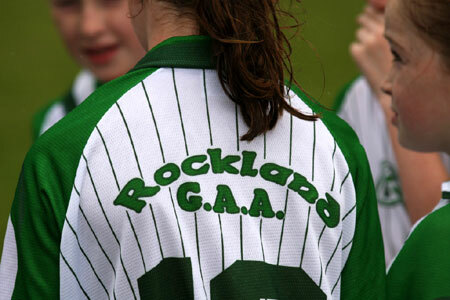 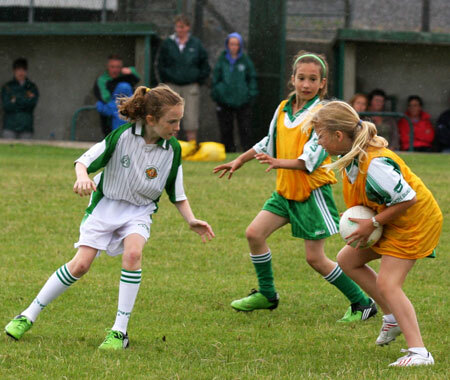 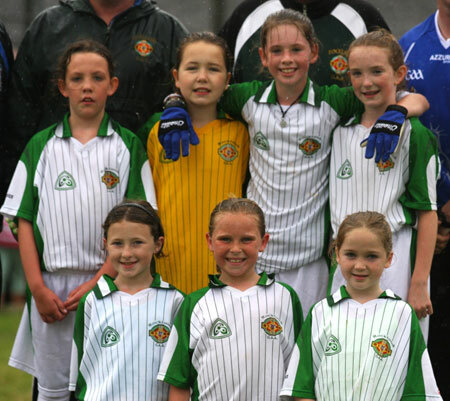 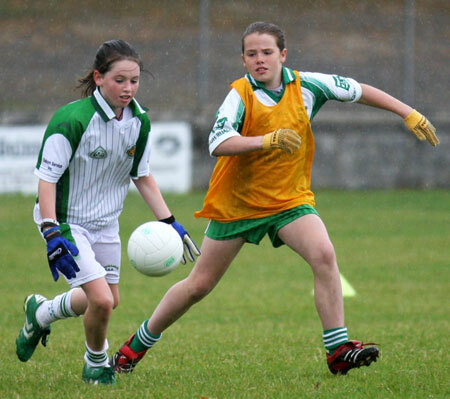 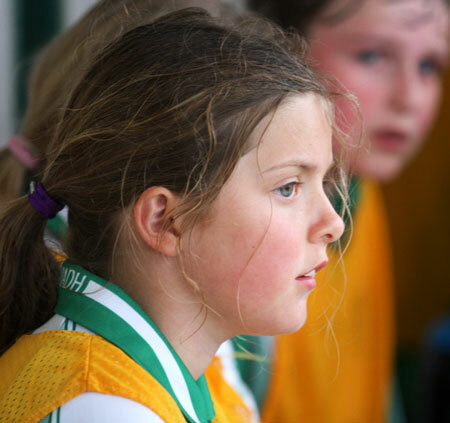 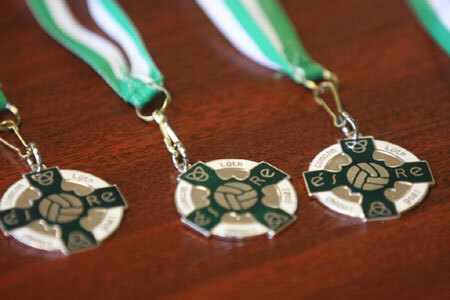 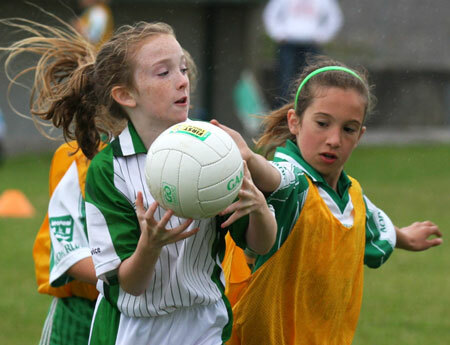 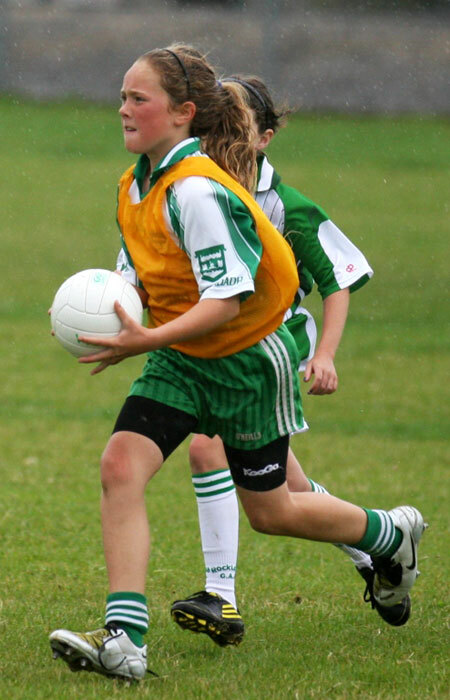 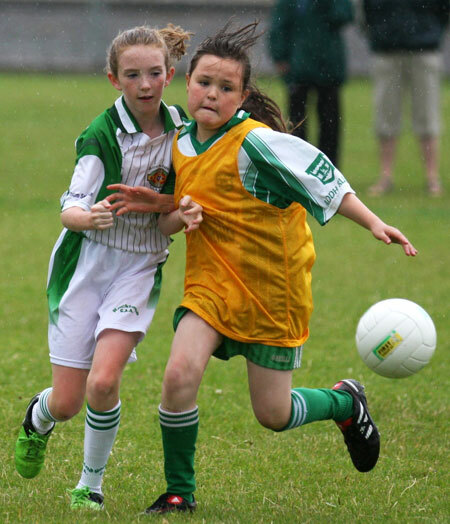 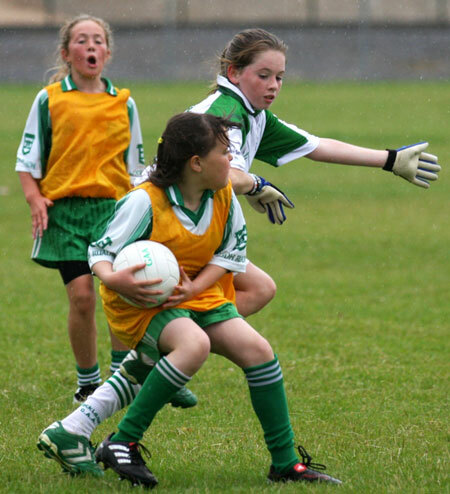 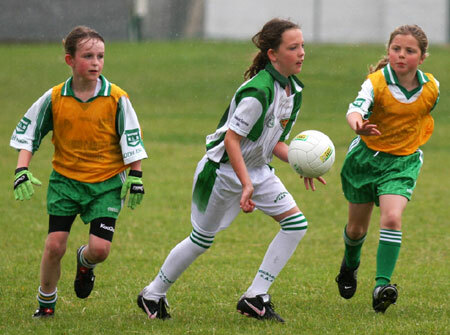 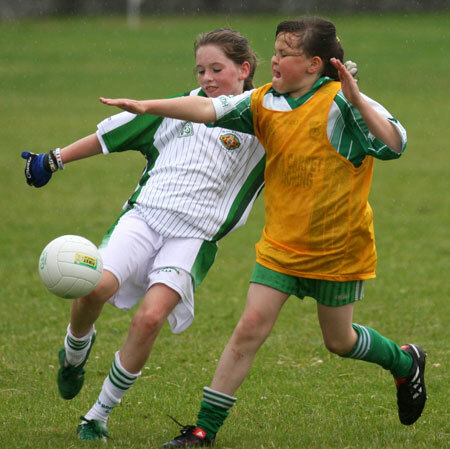 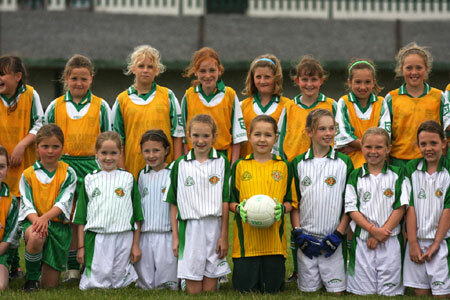 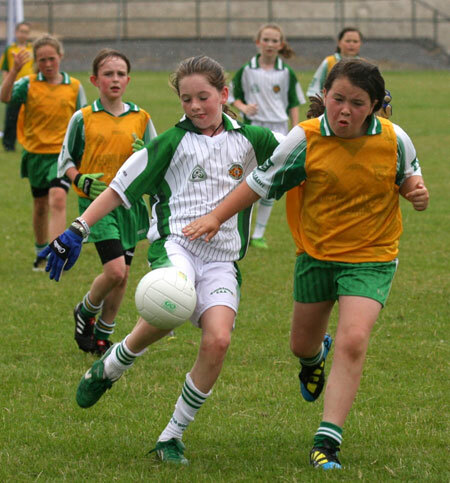 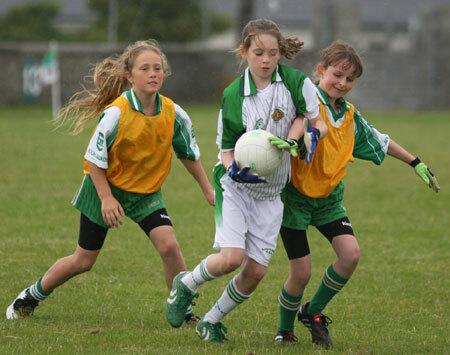 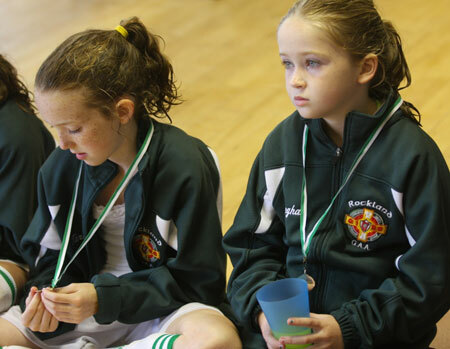 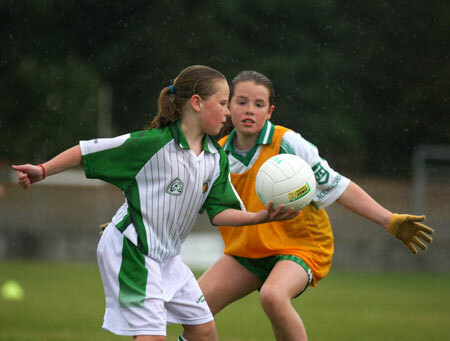 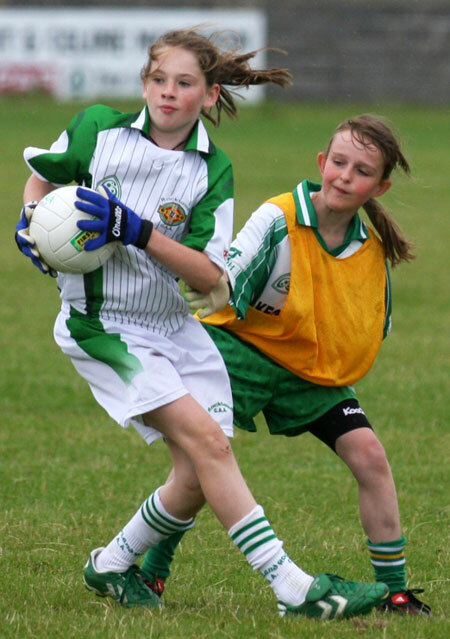 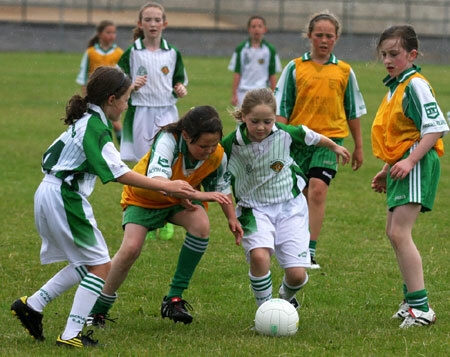 An under 10 girls team called Rockland came to Ballyshannon from all the way over in New York. 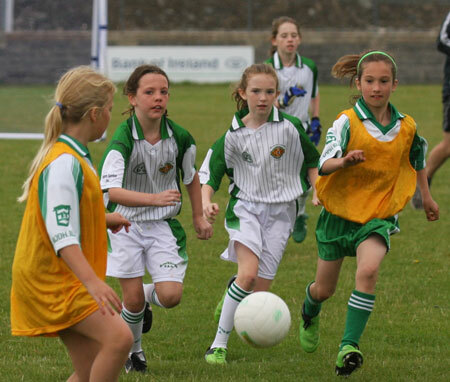 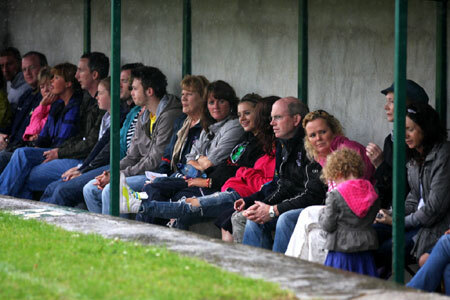 They came to to Father Tierney Park last Saturday, 10th July and took on the Aodh Ruadh under 10s. 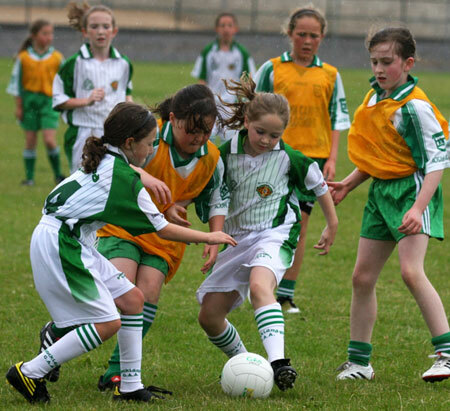 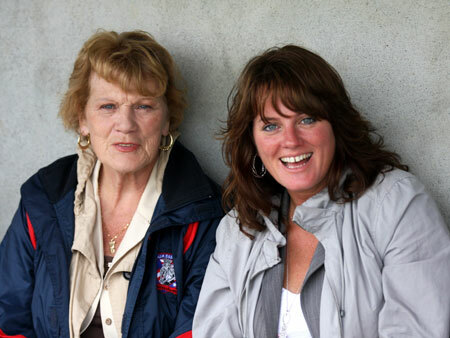 The Rockland under 10 girls manager, a former Ballyshannon resident, Pat Mc Govern is now the chairman of the Gaelic For Girls programme. 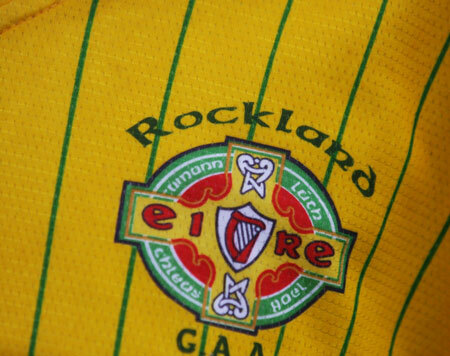 Famously Niall McCready lined out for Donegal New York and the New York Senior Football team. 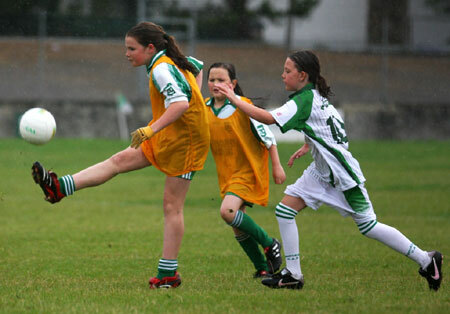 Brian McCaffrey now plays his football with Donegal New York while Katie Flood is playing for the summer with Na Fianna. 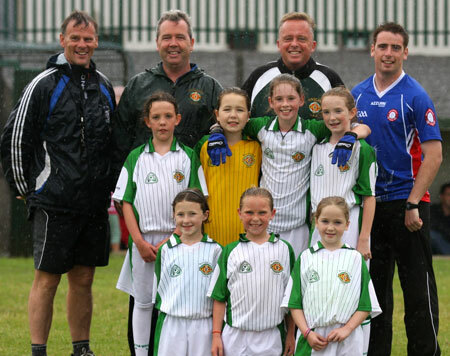 Newly appointed New York Games Development Officer, Simon Gillespie, is also a member of the club so it was great for all involved to be part of the occasion. 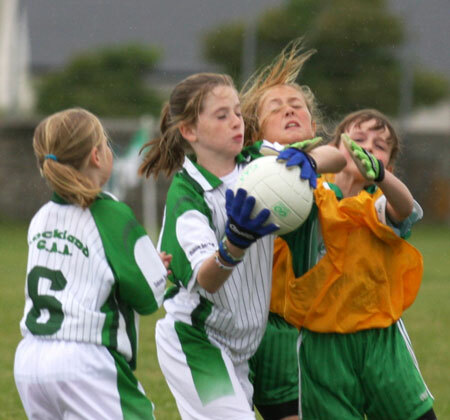 Here's some pictures from the day.